Eligibility: Open to riders from the beginning of the calendar year in which they reach the age of 16 until the end of the calendar year in which they reach the age of 25. Amateur classification is not a factor for entry. See USEF JP 119 for further clarification. Riders may compete more than one horse. 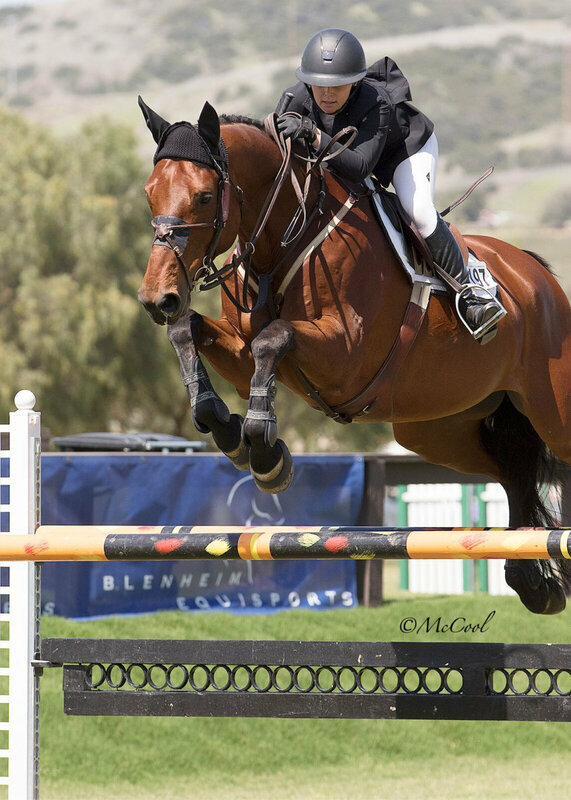 The $20,000 Blenheim EquiSports U25 Final will be held during Blenheim Fall Tournament, September 11 – 15, 2019; Open to all U25 Riders – No other qualification required; Order of Go: Random Draw – Riders may compete more than one horse; Entry Fee: $400; Awards: Trophy to First & 12 Ribbons; Prize Money: 30%, 22%, 13%, 8%, 6%, 5%, 4%, 3%, 3%, 2%, 2%, 2%; Fences: 1.45m; Format: USEF Table II, 2(a); Time Allowed – 375 meters per minute.